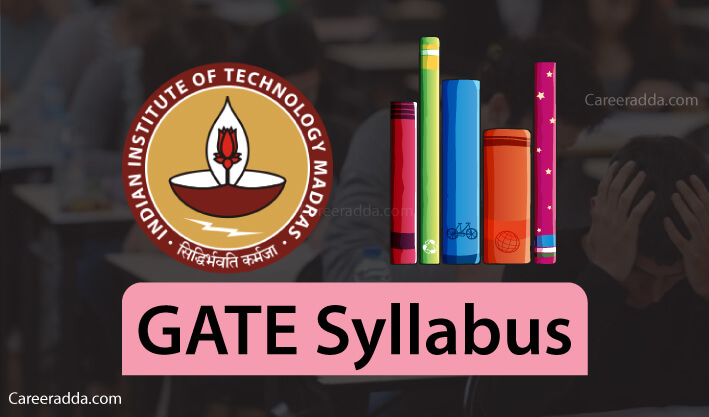 GATE Syllabus 2019 : Indian Institute of Technology Madras (IITM) is the Organizing Institute for GATE 2019. GATE 2019 examination will be conducted for 24 subjects on 2nd, 3rd, 9th & 10th of February, 2019 in different cities across India, as well as, in 6 cities outside India. To know the exam pattern of all the 24 subjects (papers) of the GATE 2019, please read below. 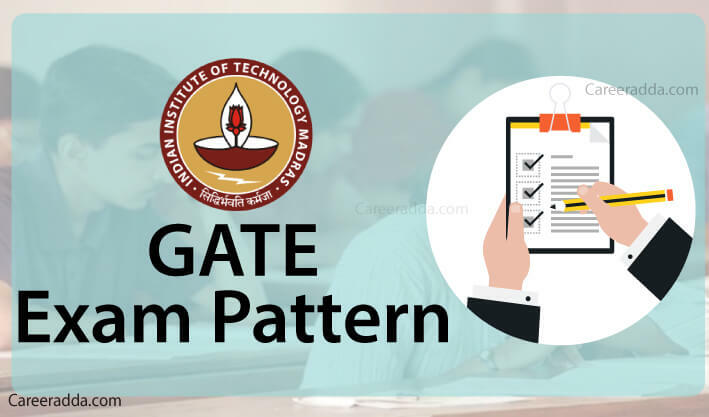 GATE Exam pattern 2019 and syllabus for each of the papers are available on GATE 2019 website gate.iitm.ac.in. 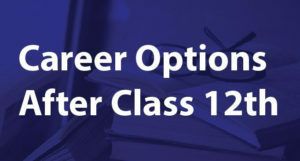 According to GATE 2019 information brochure, GATE 2019 examination will be an online computer based test having 2 types of questions – MCQs and NAT. Each paper shall be of 3 hours duration and consist of 65 questions for a total of 100 marks. The GATE 2019 exam pattern includes type of questions, the design of the question paper, marking scheme, distribution of marks and questions, mode of the examination and the duration. Since you are an aspirant of GATE 2019, therefore knowing each of them is necessary for you. It will help you in understanding the exam pattern and prepare accordingly. 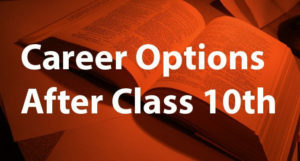 10 General Aptitude (GA) questions carry a total of 15 marks will be in each paper. In GA section of question paper, there will be 5 questions carrying 2-marks each and 5 questions carrying 1-marks each. Part A is compulsory for all the candidates; it will have 11 questions on Engineering Mathematics; out of 11 questions carrying a total of 15 marks, there will be 4 questions carrying 2-marks each and 7 questions carrying 1-mark each. Part A is compulsory for all the candidates; it will have 11 questions on Chemistry; out of 15 questions carrying a total of 25 marks, there will be 10 questions carrying 2-marks each and 5 questions carrying 1-mark each. Along with the General Aptitude section, papers will have 25 questions carrying 1-mark each (sub-total 25 marks) and 30 questions carrying 2-marks each (sub-total 60 marks) consisting of both the MCQ and NAT Questions. Paper wise syllabus is given on GATE website gate.iitm.ac.in. Below we have given syllabus for each of the papers. GATE 2019 exam dates are out. As per information brochure, this year, Graduate Aptitude Test in Engineering (GATE) shall be conducted on 2nd, 3rd, 9th & 10th of February, 2019. What Are The Total Marks Of A GATE Paper? A. Each of the GATE 2019 papers shall be of 100 marks, consisting of 1 mark, 1.5 mark, and 2-mark questions. 2. What Will Be The Mode Of GATE 2019 Exam? A. GATE 2019 exam will be an online test i.e. a computer based test. 3. What Type Of Questions Will Be Asked In GATE 2019, Objective or Subjective? A. Papers of GATE 2019 exam will have two types of questions – MCQs & Numerical Answer Type [NAT]. 4. How Many Questions Are Asked In GATE? A. In each paper of GATE 2019, there shall be 65 questions. 5. Can I Use Any Type Of Calculator For GATE Exam? A. No, you cannot use any physical calculator. However, a virtual scientific calculator shall be provided by the authorities at the time of GATE 2019 exam.